Have fun watching the video, you’ll find it from my professional blog at kajanaclub.com! 3 Things you can start today (right after our LIVE club-event). And then, just add water! So fly fishing is awesome, yes. 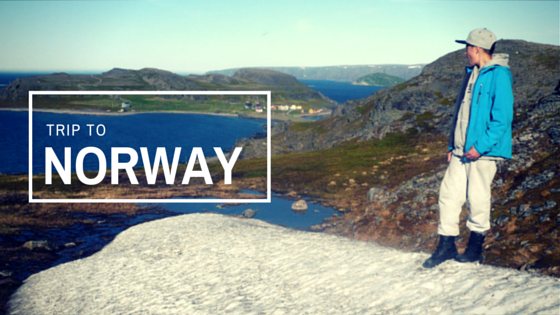 Traveling is interesting – you get to see new places and gain new experiences. 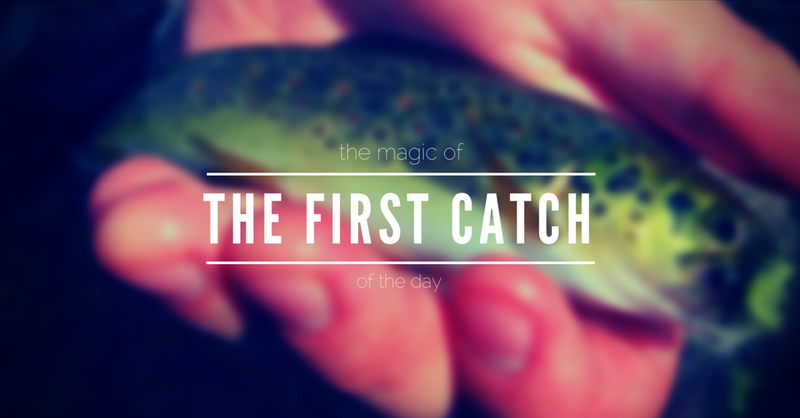 And what is so fun to realize… at the end of the day fly fishing is not that different. 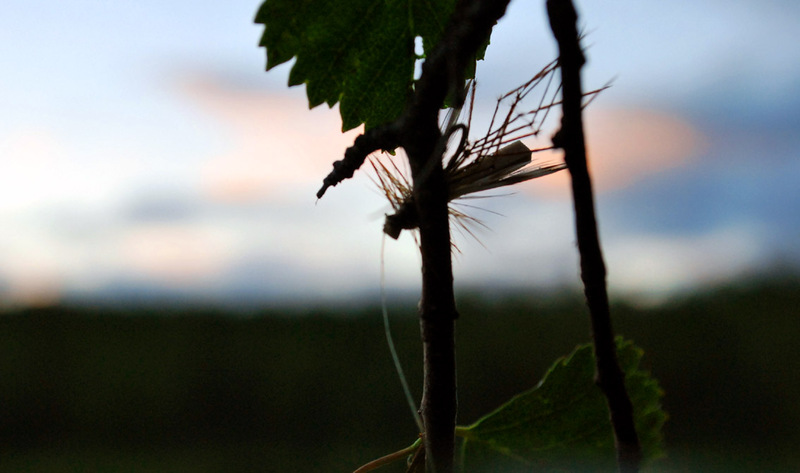 From Japan to Iceland – fly anglers are not that different. 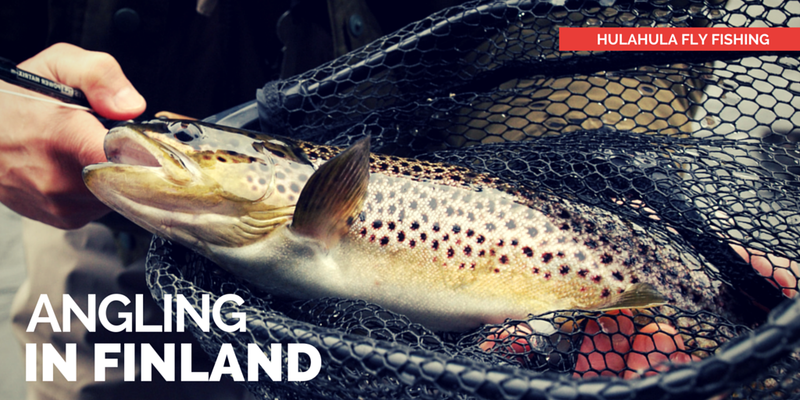 Here is a selection of 5 NOT so random fishing destinations around the world, that I’ve been so lucky to experience. 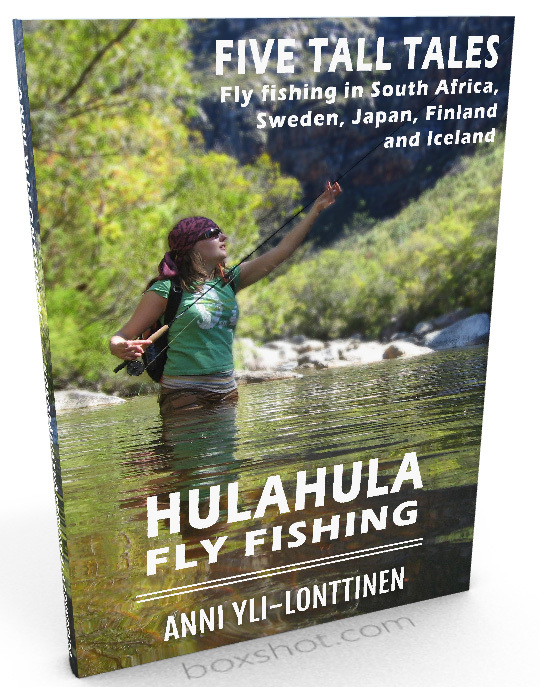 My first book Hulahula Fly Fishing is finally done and ready to publish in English!! As a thanks for your support on this journey, I wanted to do something fun for my inner circle. I’m giving the e-book for free, but just for the next 3 days, before it is officially launched. If you are not yet on my inner circle, go sign up and get the book as thanks before the free download link expires. You can sign up for my inner circle on this page here:http://kajanaclub.com/sample-page. Just scroll down and fill in your contact details at the bottom of the page. You know what? 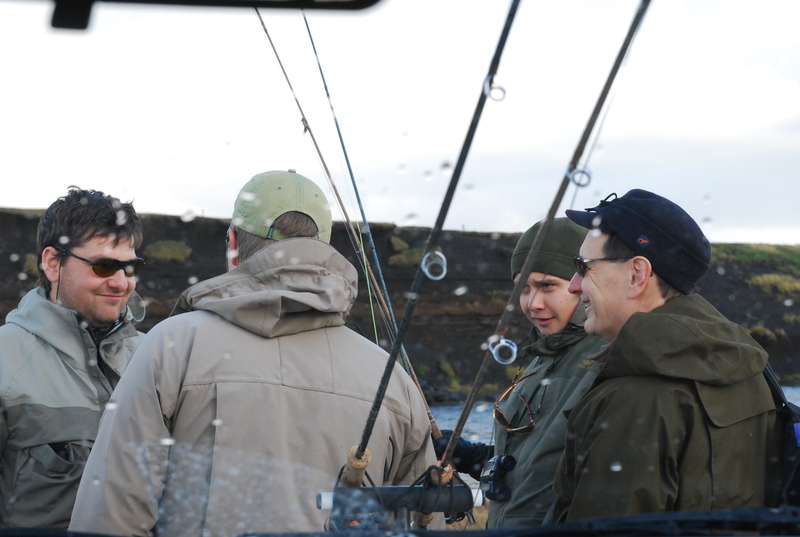 Passion for flyfishing breaks the language barriers. I’m from Finland and my mother tongue is Finnish. A handy language to get by in Finland, among the 5 million people who live here. But go anywhere else in the world, and guess how often I’ve met someone who speaks Finnish? Once! And I’m quite surprised that even that one time has occurred. In Japan I met Hide-san, who astonishingly spoke perfect Finnish. He’s not flyfishing enthusiast, but we did go fishing once… felt like the fishing trip would be appropriate to mention =). So that was the only time I’ve met someone who outside of Finland spoke Finnish, without any Finnish origins. But what is the actual point of my ramble, and how it all relates to flyfishing? I’ve put together a small fun e-booklet of my 5 methods on how to implement more chances to go fishing into your life. And then as a bonus I included my check-list of planning a dream flyfishing trip to my favorite grayling and trout waters in North Sweden. Including one special coordinate. So that it’s actually possible to go and see for yourself, why it’s one of my all time favorite fishing destination. Including few pictures, to get to the mood. Pretty nice and fun stuff, I would say. Now the only problem was, that it’s all written in Finnish. Good stuff for those 5 million Finnish speakers (out of which, not quite all of them love flyfishing, weird as it is). But perhaps few of you would find it interesting as well. So now we get to the point, how flyfishing breaks the language barriers. I know a guy from Canada, who very skillfully speaks and reads absolutely no Finnish. But who is full-on enthusiast about flyfishing. And we tested out what he could get out from my Finnish text. And the answer was absolutely all the essentials, (with the lovely help of Google Translator of course). I think that is amazing. I will not put you through the funny content that Google produced. Since it talks plenty of flying and aviation, instead of flyfishing. Even though, I’m sure you would get the difference of flyfishing compared to flying and fishing. Actually, with my Canadian friend, we have put together the same e-booklet for you in English. You will get it free of charge. It’s my thanks to you for following and supporting my early steps with Kajana Club and my fly fishing journey. First ever guest post on my blog. Aapo, 14-years old, was working with me as a practical training student, and wrote this great story from his fishing trip from last summer!